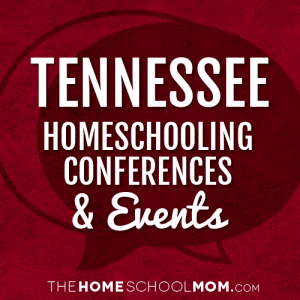 Our listing of Tennessee conventions and other homeschool events is ordered by date with ongoing events listed first. If you would like to submit a Tennessee homeschool convention or event, you may do so using the red button above. The MTHEA Graduation will be at Christ Church, 15354 Old Hickory Blvd., in Nashville. Enjoy the South’s leading homeschool exhibition on July 20, 21.